One can say “Specialty Tapes” are in the eye of the beholder. “Specialty Tapes” are tapes customized to a customer’s specific application. 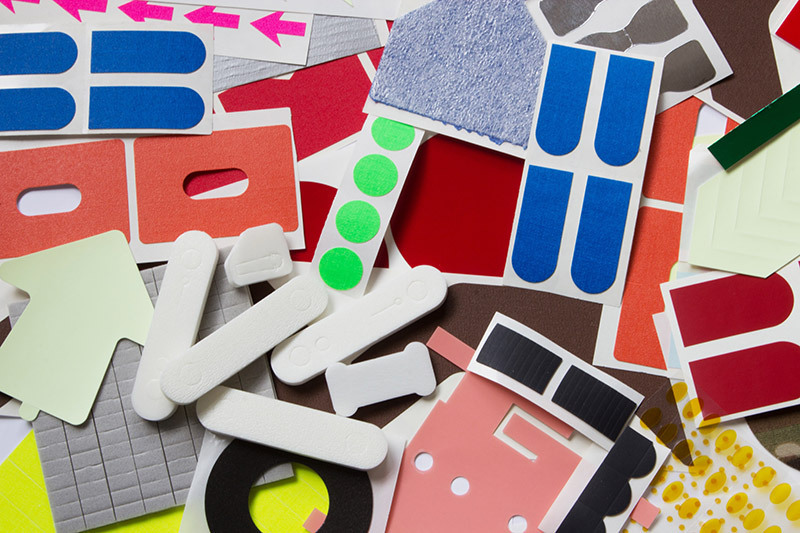 Most of the time “Specialty” means it has been die-cut, or more commonly known as machine cut, to a unique size and shape. Whether the tape needs die-cut, married with another product, or printed on with custom colors, Pro Tapes® has the “Specialty Tape” for you…a one of a kind product! Those not as familiar with the tape industry may only think of a few types of tape such as: Scotch tape, masking tape, electrical tape and duct tape. What most people may not realize is that there is so much more to tape than those basic common household adhesives. 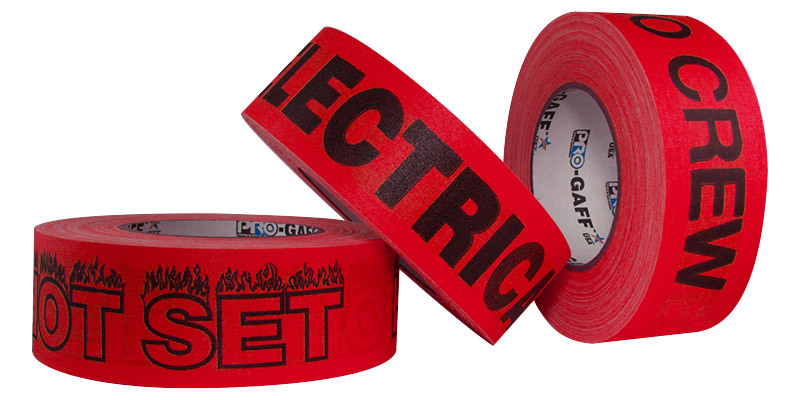 Not only are there MANY more varieties of tape each with a specific purpose, but once you cross over into the “Specialty Tape” realm, the options are practically limitless. We match the perfect adhesive for your purpose and then cut it to the exact shape and size you need for your specific purpose. How is a specialty tape made? Each specialty tape is created differently. It starts off with one of our many premium tape products and we make the necessary changes to get the customer’s desired unique product. Need it to be a specific shape? Done. Need it to be permanent on one side and permanent-removable on the other side? Done. Need it to have your logo printed on it in a specific color? Done. We have the solution for you, all you have to do is ask! How do I know if I need a specialty tape? Tape is a huge component of almost every industry whether you realize it or not. People may not realize how often they come in contact with products assembled with “Specialty Tapes” such as a die-cut, double sided tape. “Specialty Tapes” are used in everyday products like cell phones, appliances, cars, trucks and even the construction of buildings. Tapes and adhesives can be cut to almost any shape or size and increasingly used as commonly as other mechanical fasteners worldwide. Not to mention tape is much cheaper, lighter and easier to apply than most other fastening mechanisms. Do you have a need for specialty tape? Not Sure? That’s okay, just give Mickey our specialty tapes expert a call and tell him what you manufacture, assemble, produce, etc… and he’ll find or create the right solution for you! Submit the form below to be connected with Mickey, our specialty tapes expert.